Sammy is a caring boy with an artistic bent and a generous heart. He is described as very polite, easygoing and giving of both his time and possessions. 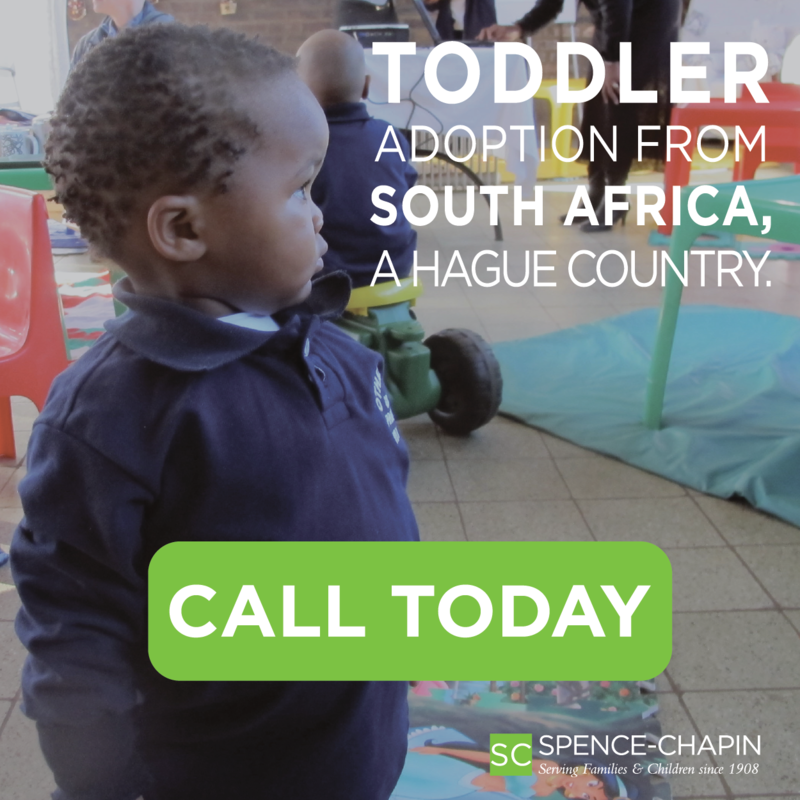 In a report from a few years ago, a staff member at the orphanage shared about a time when a boy took one of Sammy’s toys. Although the caregiver urged the boy to give the toy back, Sammy saw how much he liked it and generously gave the toy to his classmate. When the caregiver praised Sammy and gave him a piece of chocolate, Sammy turned around and offered the chocolate to another one of his classmates. His selflessness is truly moving — especially for a boy who has so little to call his own. Sammy is also a talented painter who has distinguished himself in his art classes at the orphanage school. His teachers are astonished to see how his skills have developed, and an orphanage director personally invited him to join a special painting class. Sammy’s teachers see true academic and artistic potential in him and they are hopeful that he will soon be able to study at a public school. repaired shortly after he was born in 2003. Although his pronunciation is still unclear, others can understand what he is saying. Sammy also had ptosis, a drooping of the upper eyelid. 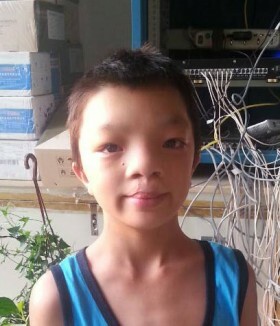 This summer, he received surgery to correct the ptosis and then stayed at the Peace House, Holt’s medical foster home in Beijing, for recovery. He returned to the orphanage in September. This sweet boy has waited almost 12 years for a family of his own. He has become quite independent, but he is still just a boy — a boy who loves skateboarding and puzzles and drawing imaginative pictures. He deserves to know what it’s like to have loving parents and to be part of a family. This National Adoption Month, please help us find the family who will be as generous with their heart and home as Sammy is to those around him. Sammy needs a family who will nurture his talent and help him reach his potential. For more information about Sammy, please contact Kris Bales at krisb@holtinternational.org.